With two locations in the Greater New Orleans area, you can enjoy Mr. Ed's delicious home cooking anytime! Mr. Ed's Restaurant serves award winning seafood, Italian dishes, and our famous Mr. Ed's po-boys. 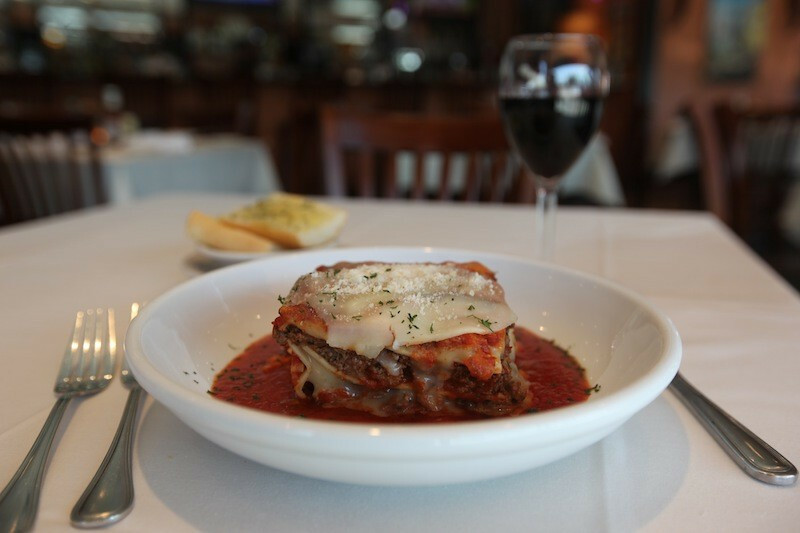 Open Mon-Sat for lunch & dinner, Mr. Ed's has something for everyone.